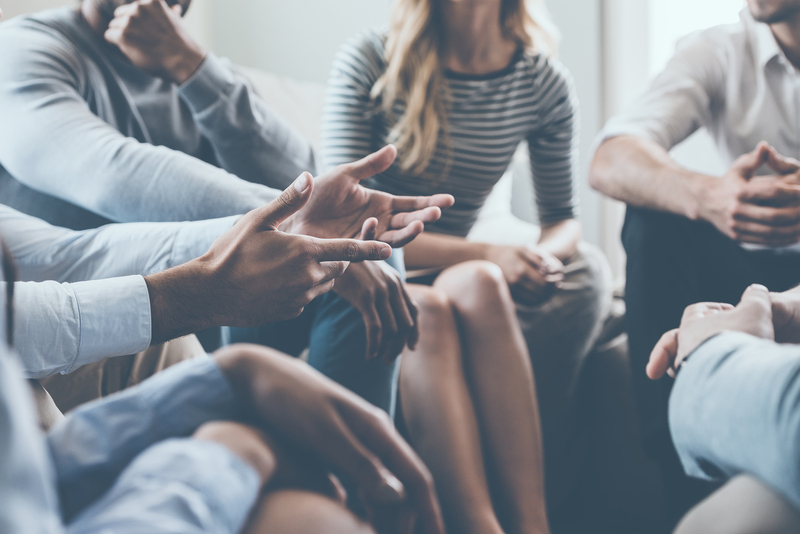 This Time to Talk Day, we are joining in the conversation and encouraging employers to talk about mental health and how financial wellbeing can play a big part in the mental wellbeing of their employees. For some time now mental and physical wellbeing has been an increasing topic of conversation for employers. More recently, the topic of financial wellbeing is being added into the equation and there is evidence to suggest why. 46% of people spend more than 3 hours per week at work dealing with personal finances1 and 67% of employees with financial difficulties reporting at least one sign of mental health2. It’s clear money worries can affect anyone causing a host of wellbeing issues from lack of sleep, stress and lack of concentration at work so why are we still so reluctant to talk about our financial health? Break down those barriers, put up the posters and make talking about finances part of your office lingo. Encouraging everyone to talk about it will help raise awareness across your whole organisation. As every organisation is different, no wellbeing programme is the same. They can be as basic or comprehensive as you need or want and could offer a different level of support from helping with debt issues, budgeting, investments or savings, the choice really is yours. Giving employees easy to understand, engaging information will enable your employees to make better informed decisions relevant to their own financial situation. Having these resources available will only encourage employees to come forward and talk about their financial health; knowledge is power after all. Making it easy for employees is key to getting them to talk about their finances. Providing a forum for them to discuss any issues in a confidential setting can help kick start that initial conversation. It can be an official meeting or a chat over a cup of tea, make it as formal or informal as suits. Discussing such sensitive issues can be hard and sometimes you don’t have the time or resources to be able to do so effectively. Whether you offer one to one sessions or group seminars giving your employees a better understanding of financial wellbeing delivered by a professional can give provide a way forward. By introducing any of the above into your workplace, you can start to make a difference to your workforce and, on this Time to Talk Day, we can all come together to break down the barriers and support our employees with their mental, physical and financial wellbeing. The Workplace Financial Wellbeing LinkedIn Group are hosting their next event on 13th March 2019 in London. There will be a host of industry experts and thought leaders coming together to discuss financial wellbeing and sharing ideas and strategies to help employers to improve and enhance their own wellbeing strategies. Find out more and register for the event here. If you would like to find out about any of the above tips or how Secondsight can help kick start your financial wellbeing programme, then get in touch here.